Smartphone photo printer. An easy way to print their favourite pictures in seconds, with filter options too. Mickey Mouse framed vintage advertisement by Art Group. It might be Mickey’s 90th birthday this year, but we think he looks as fresh as ever in this colourful vintage print. Navy Leather Micro satchel. 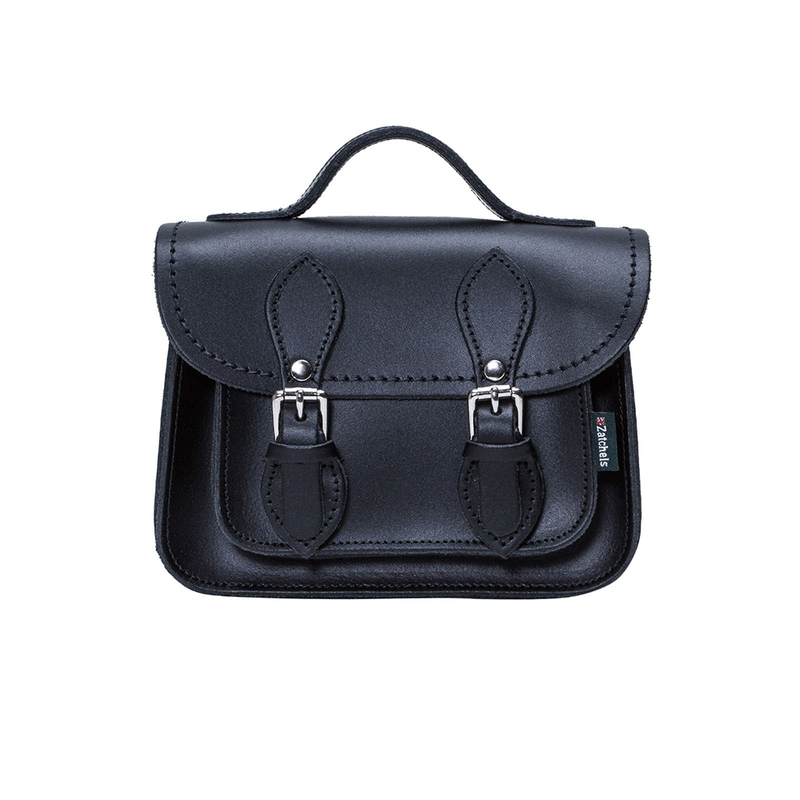 Perfect for school days or weekends out, this classic mini satchel is a must-have. UE Wonderboom speaker. A waterproof, dustproof and shockproof portable speaker - perfect for teens. Benefit Confection Cuties gift set. A sweet treat trio of mini products in a tiered cake tin gift box. 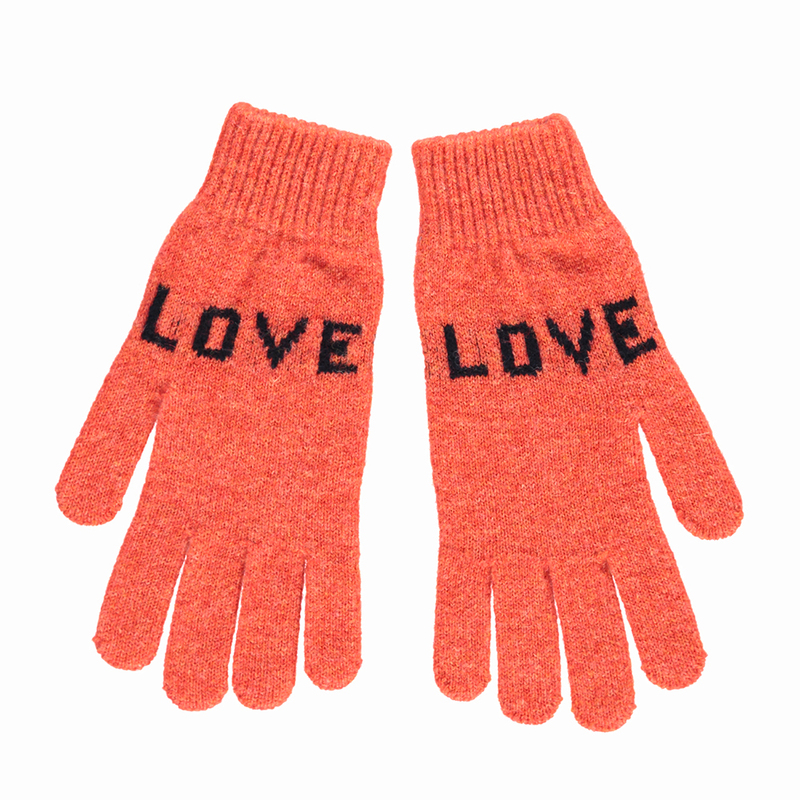 Love Love lambswool gloves. A gift to help them stay warm but look cool. Goodnight Stories for Rebel Girls 2. 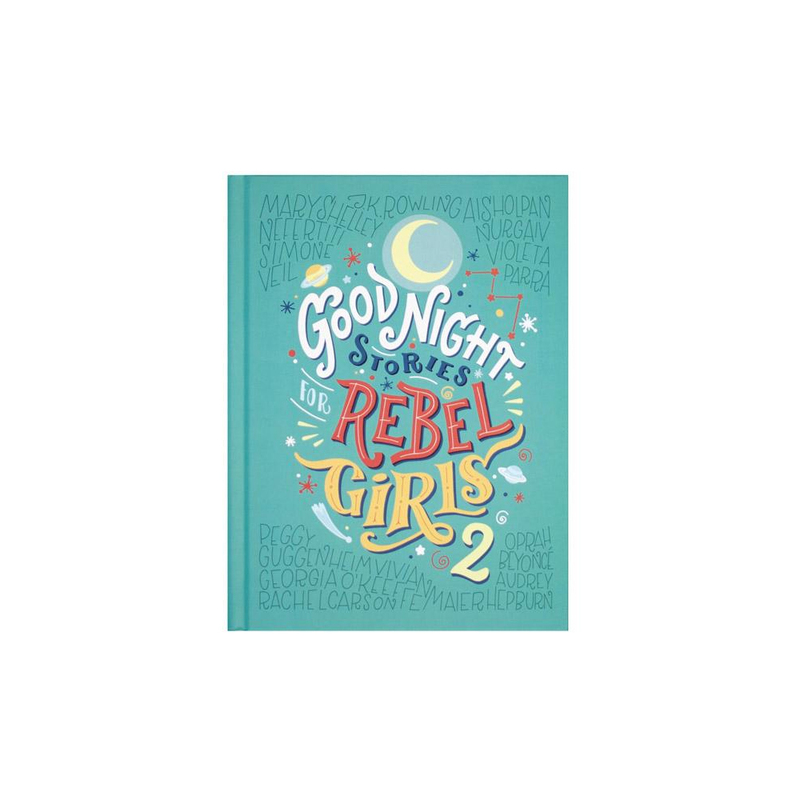 Packed with riveting tales to inspire every budding rebel girl (and boy). Slim Jyms Monstera Forest pyjamas. Super soft and stretchy, these pyjamas from The Bright Company are a Boxing Day must-have. In The Jungle teepee. A reading nook or a cosy corner to fill with inagination.